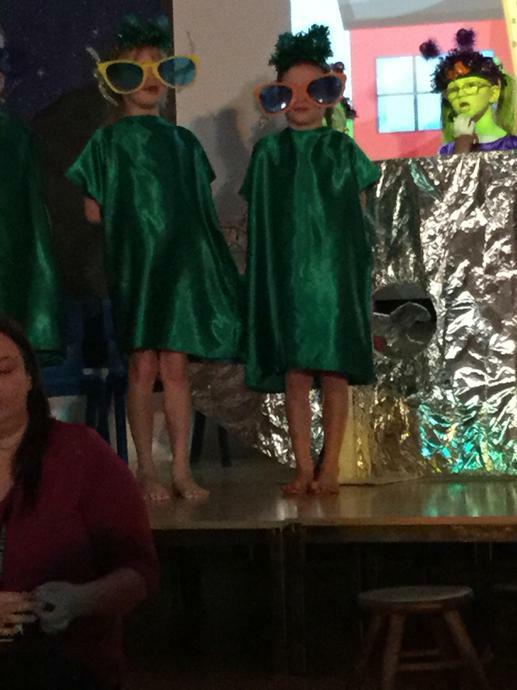 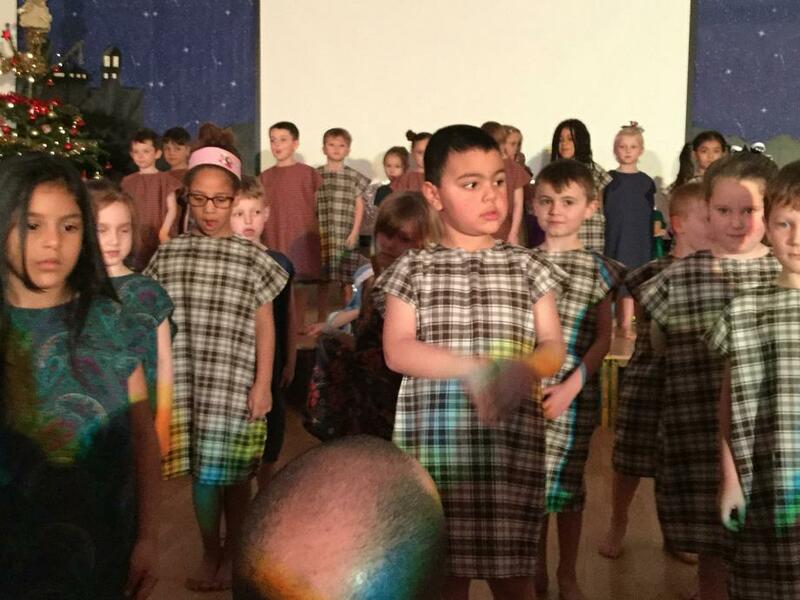 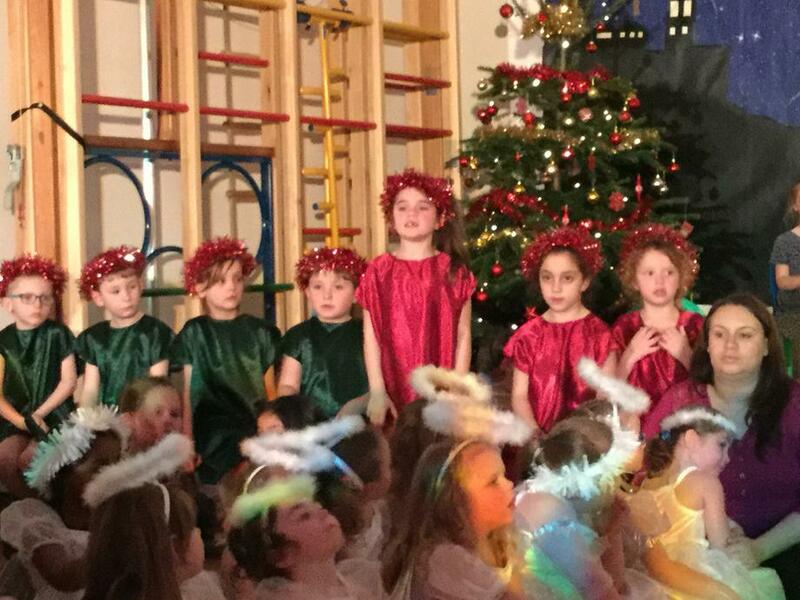 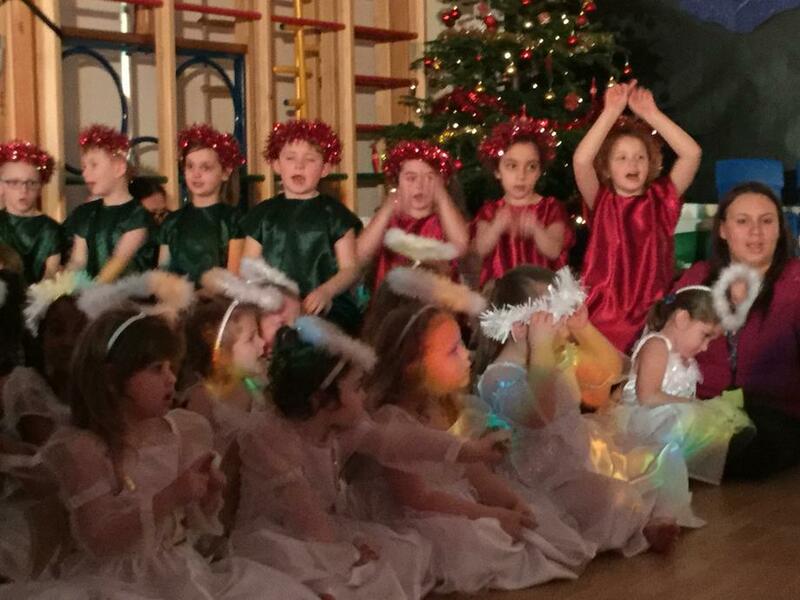 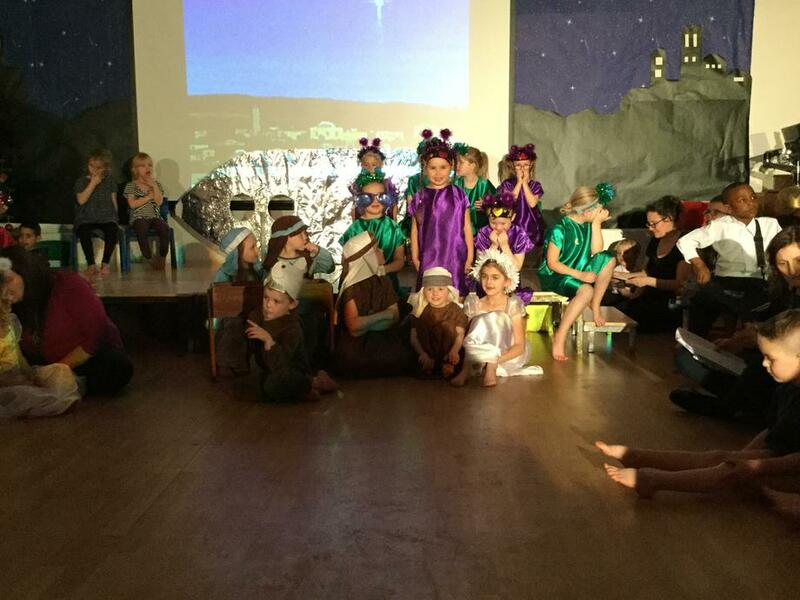 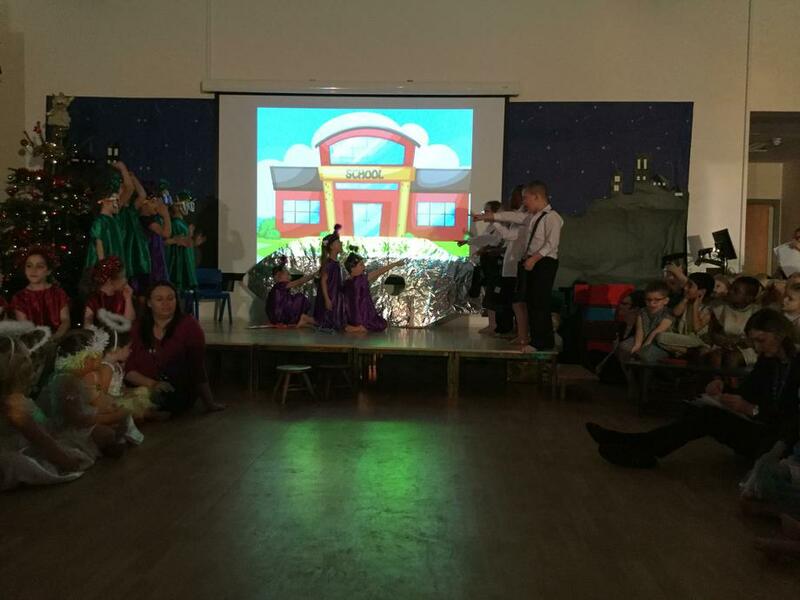 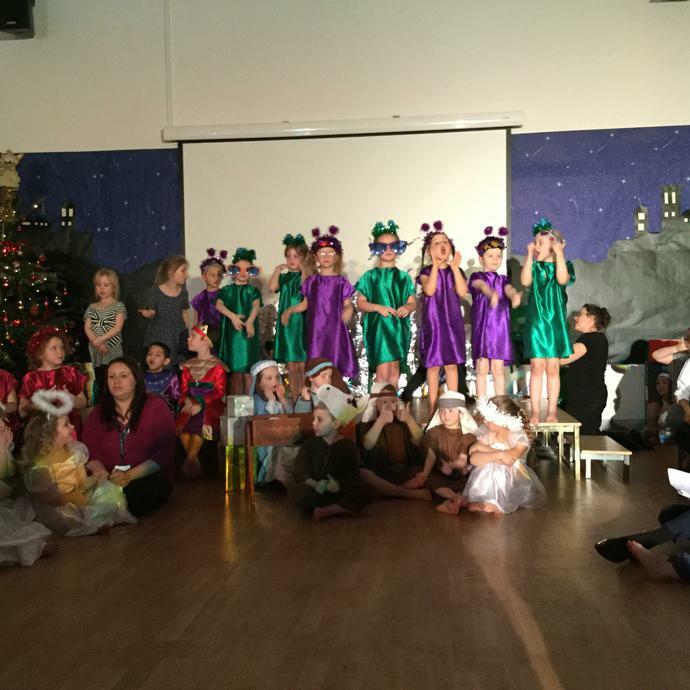 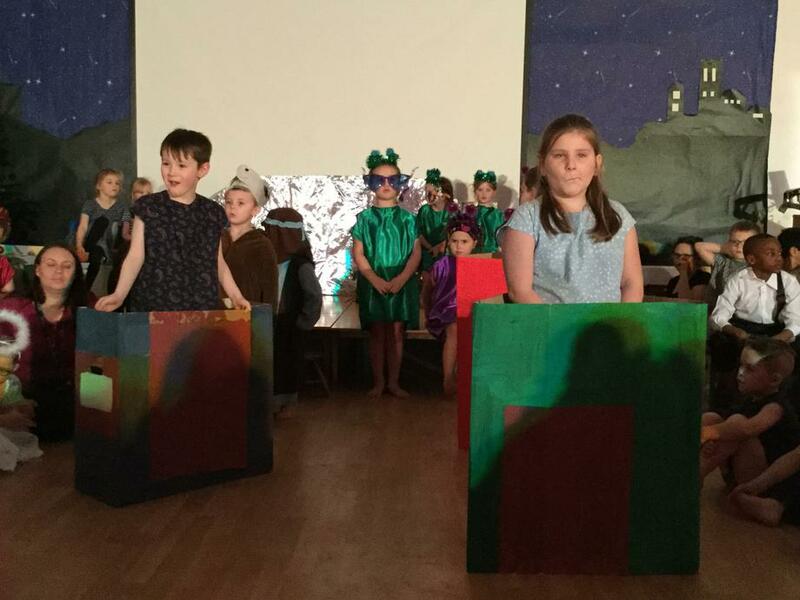 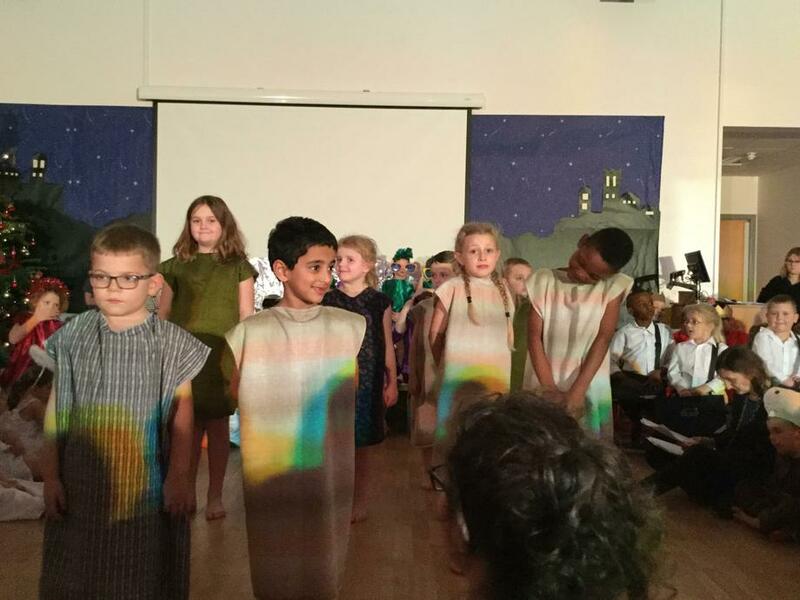 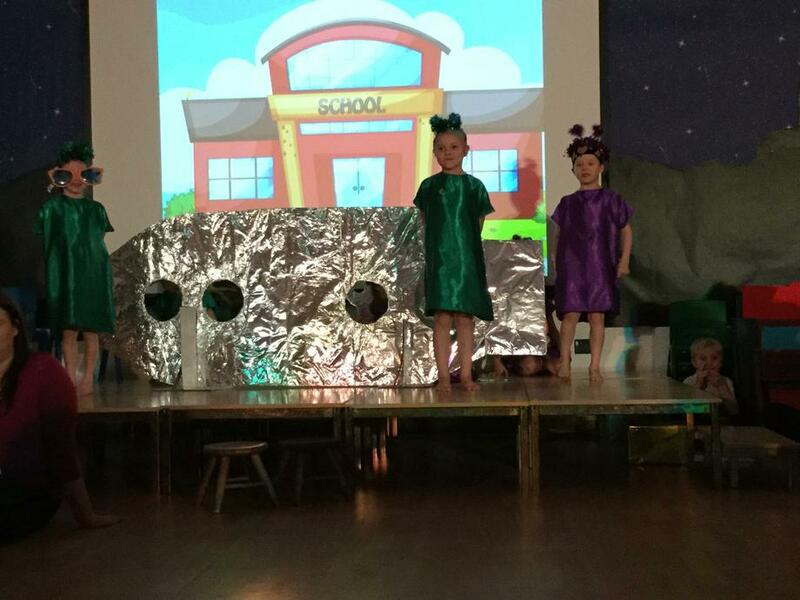 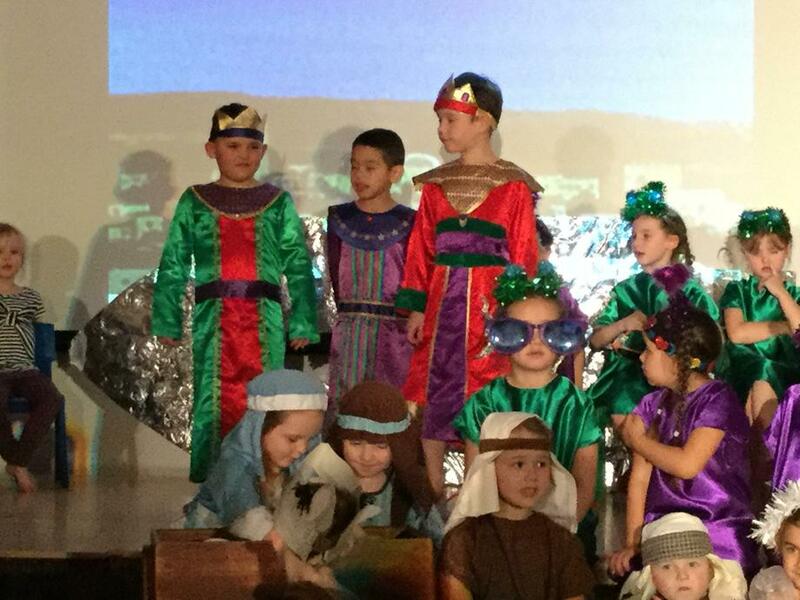 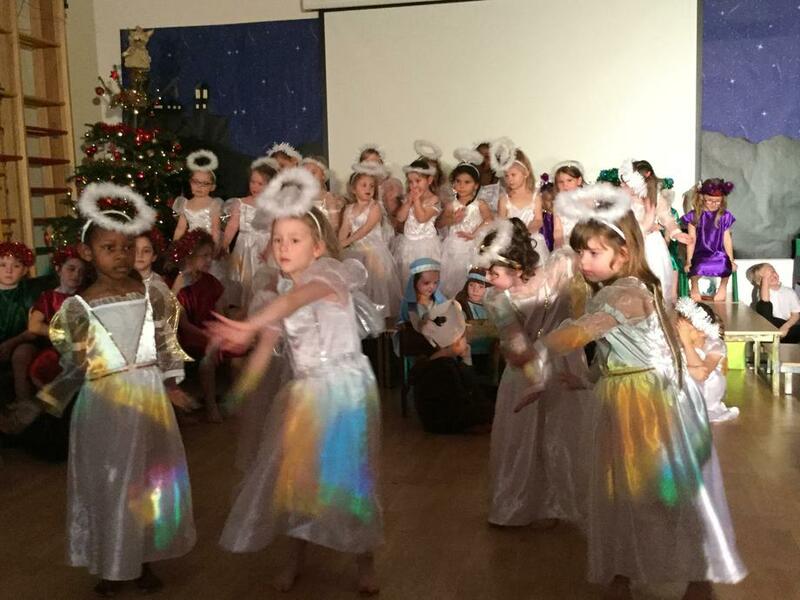 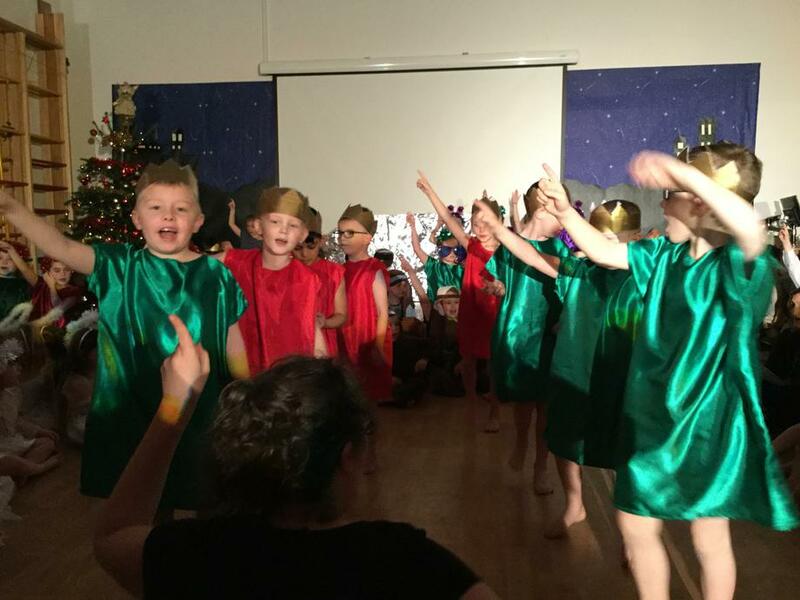 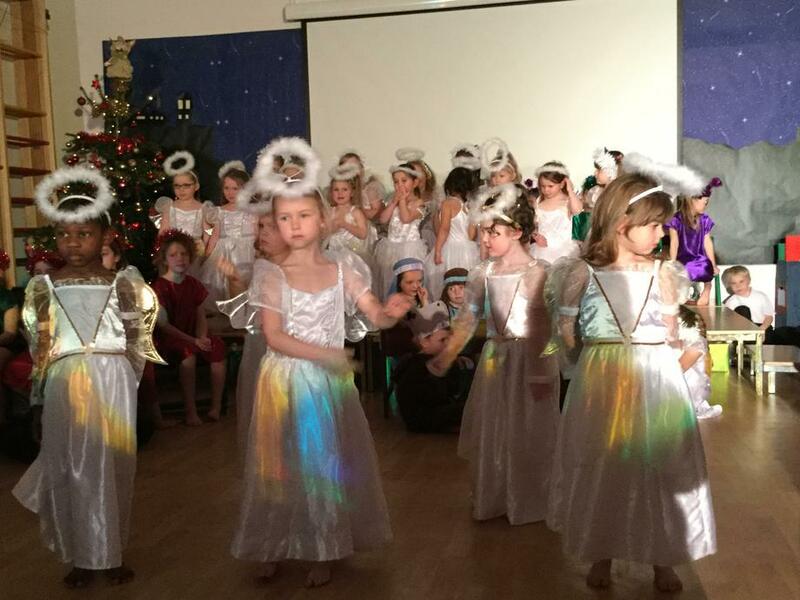 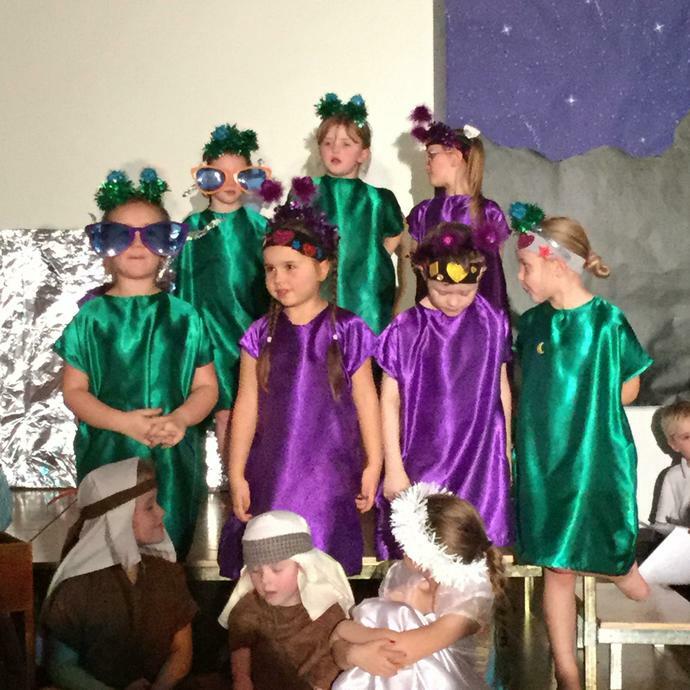 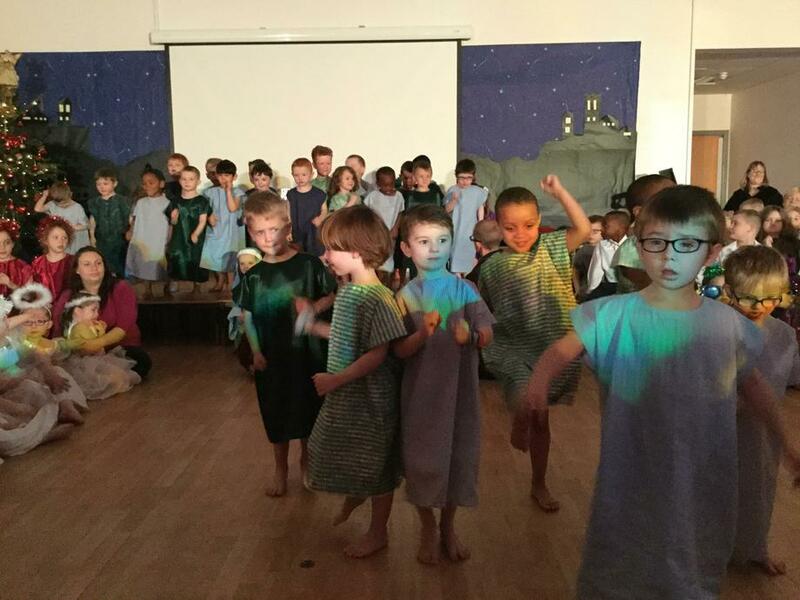 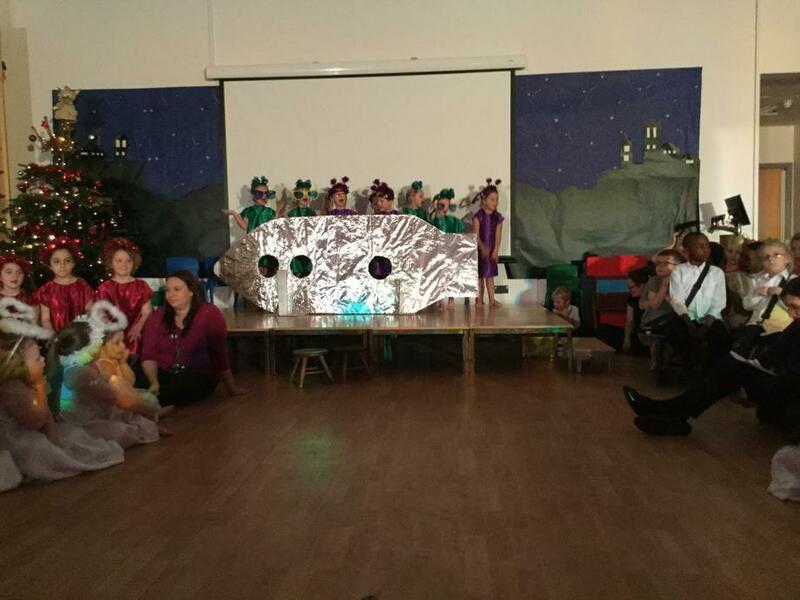 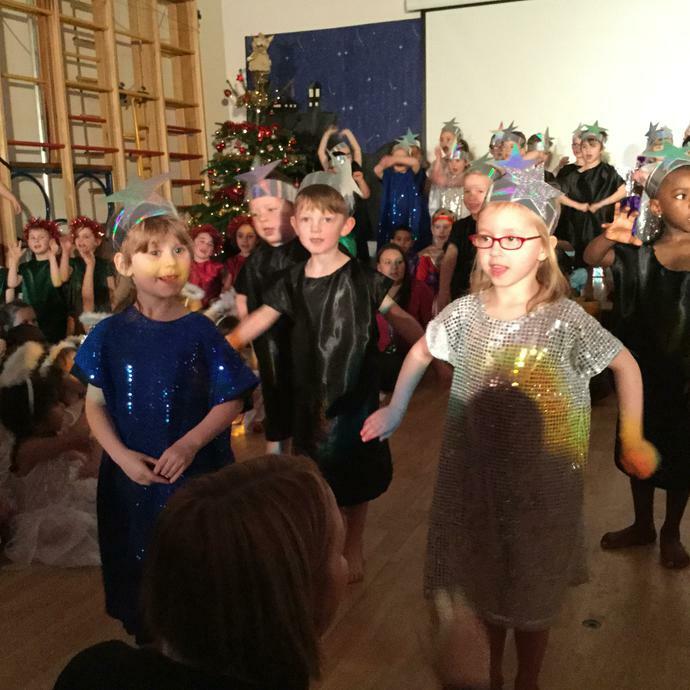 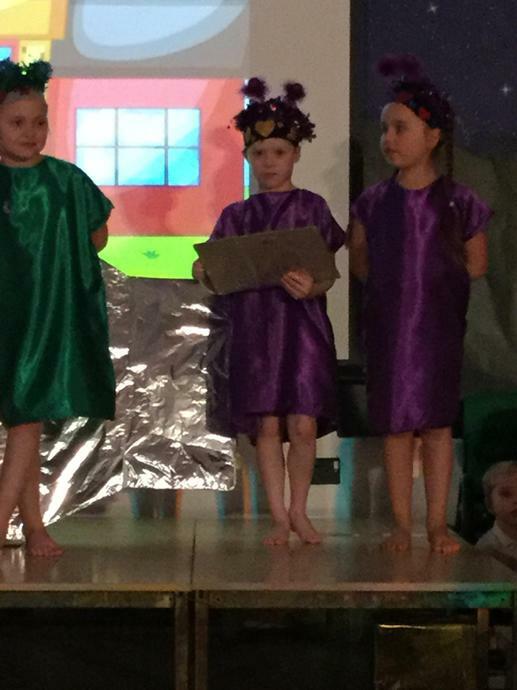 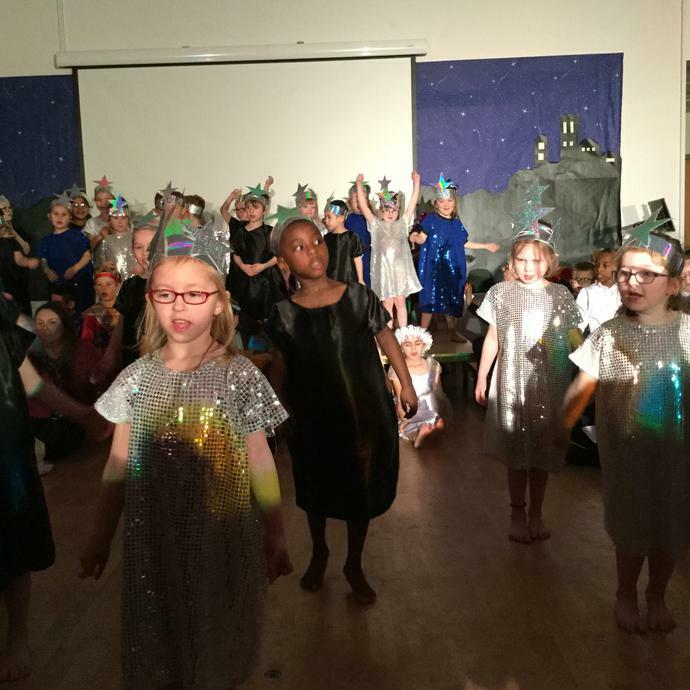 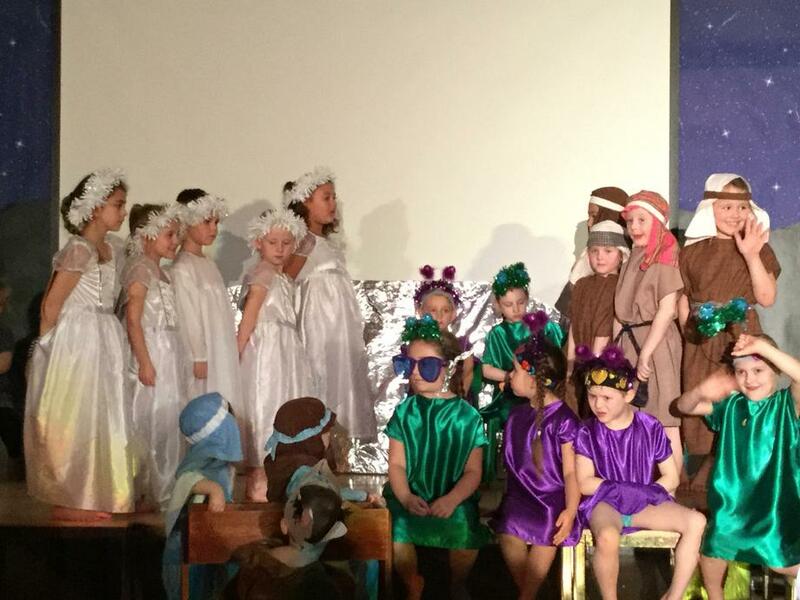 This year our Nativity in KS1 was called 'Christmas with the Aliens'. 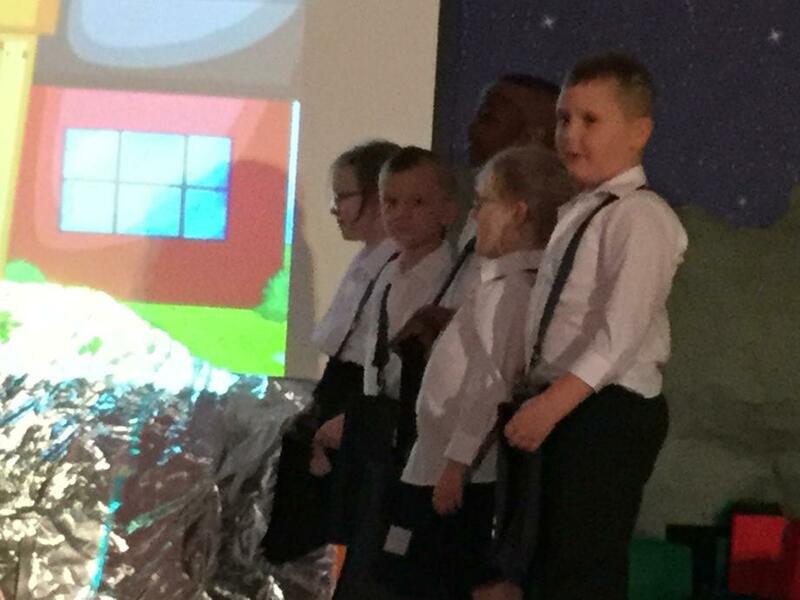 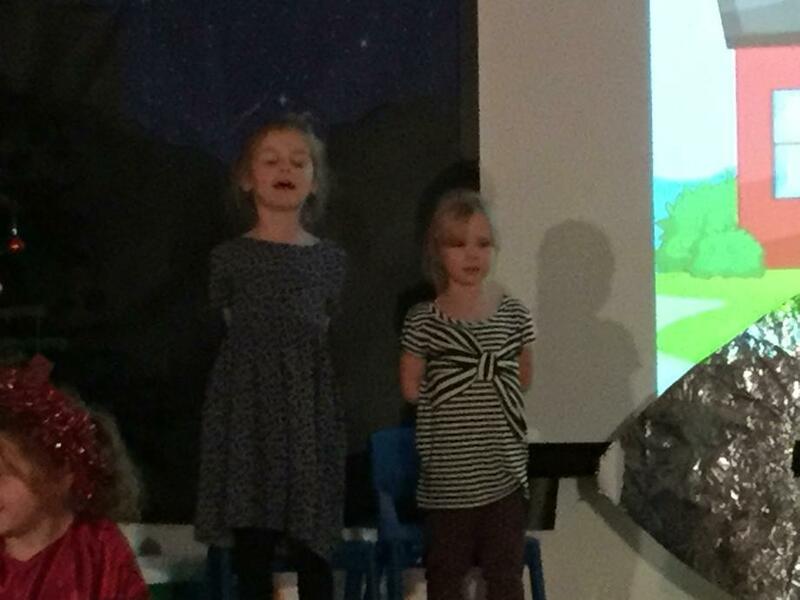 Our Year 2 children did a fantastic job of learning and remembering their lines and we had some very enthusiastic dancers! 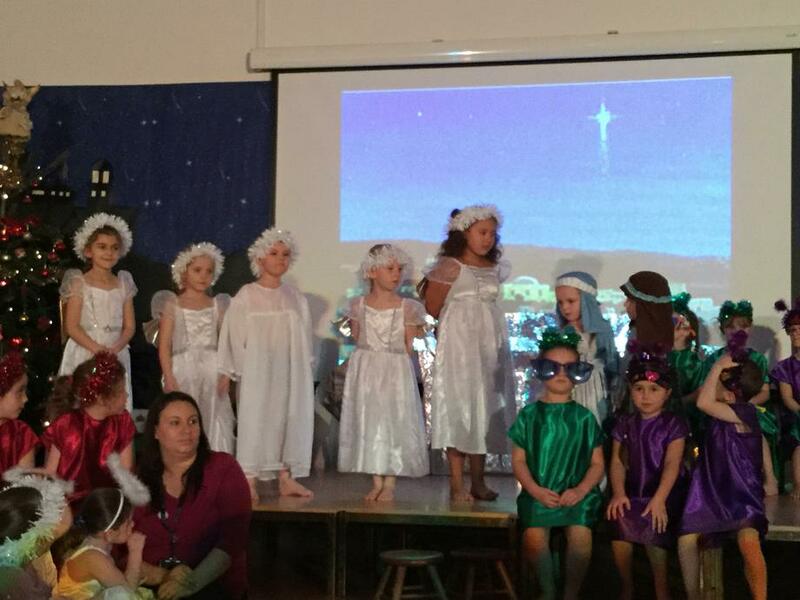 Well done to our younger children - we are so proud of you!